Today is the second new surprise feature that we will be doing weekly with the #HowToWednesday! 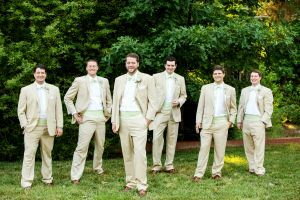 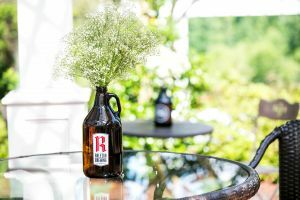 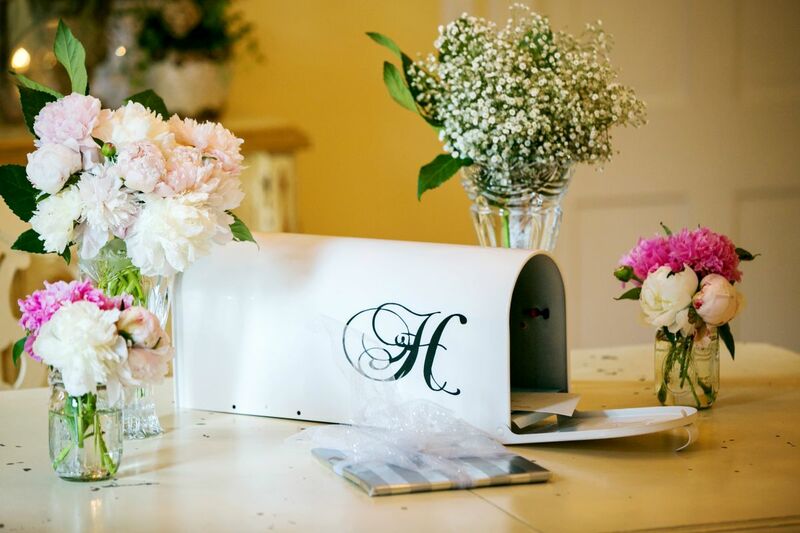 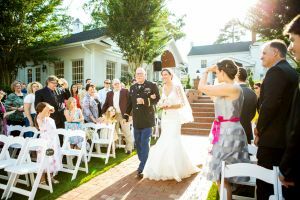 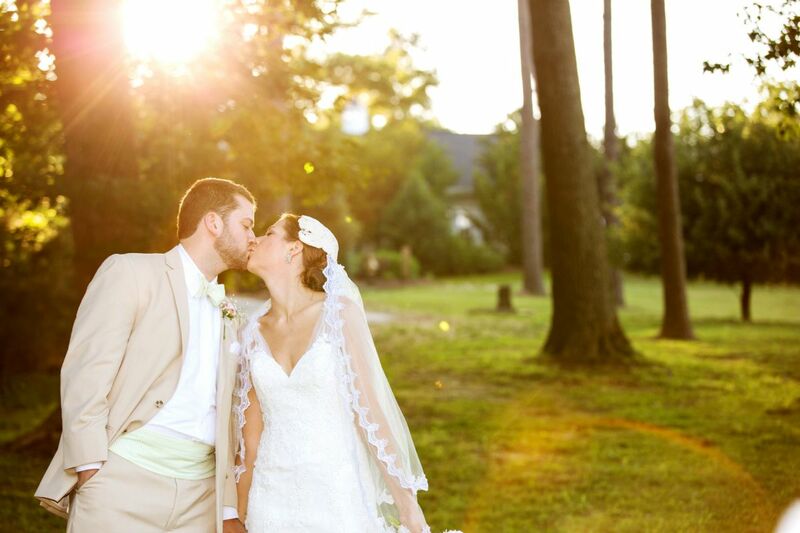 Today we are throwing it back to a beautiful summer wedding from 2014! 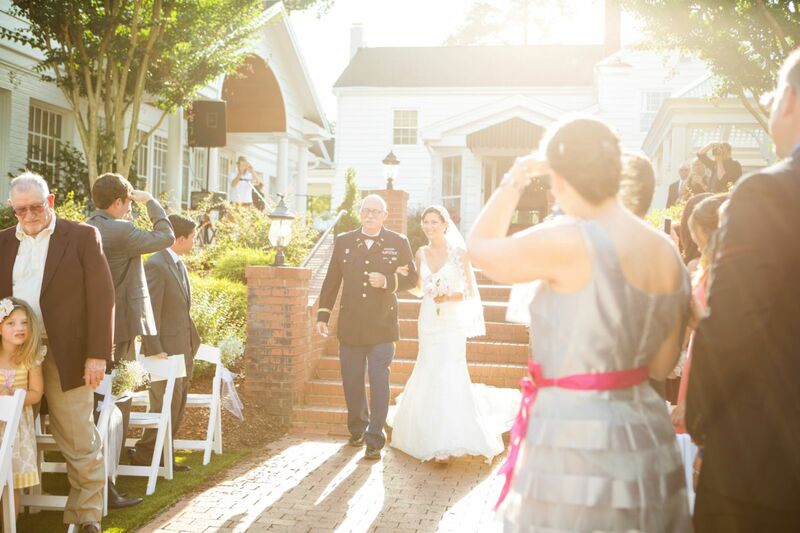 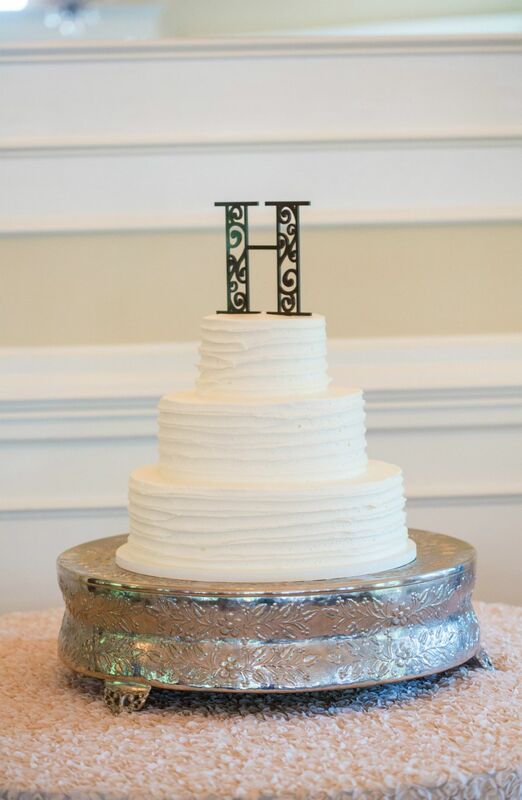 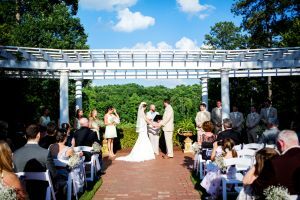 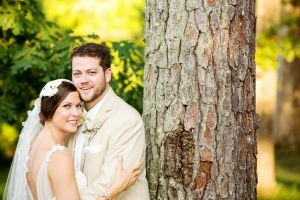 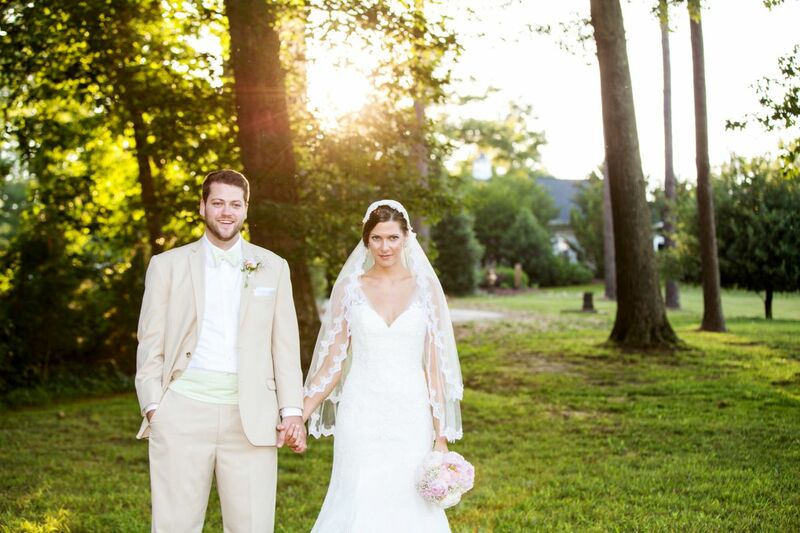 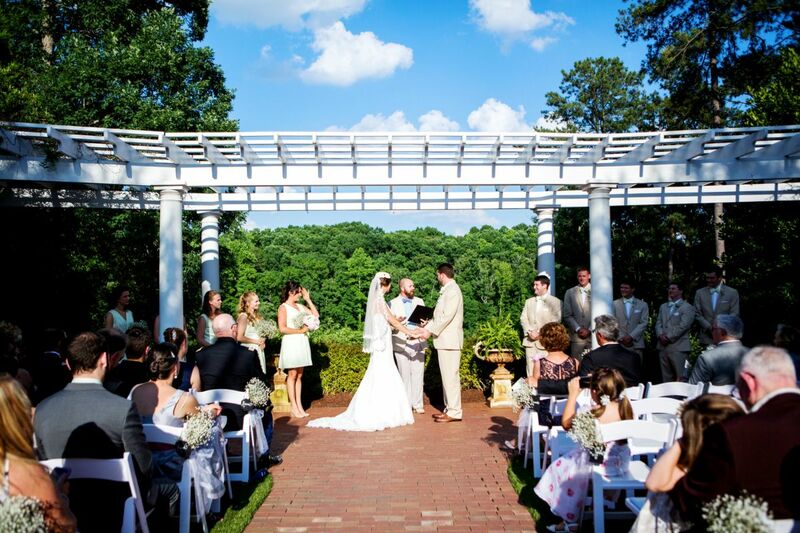 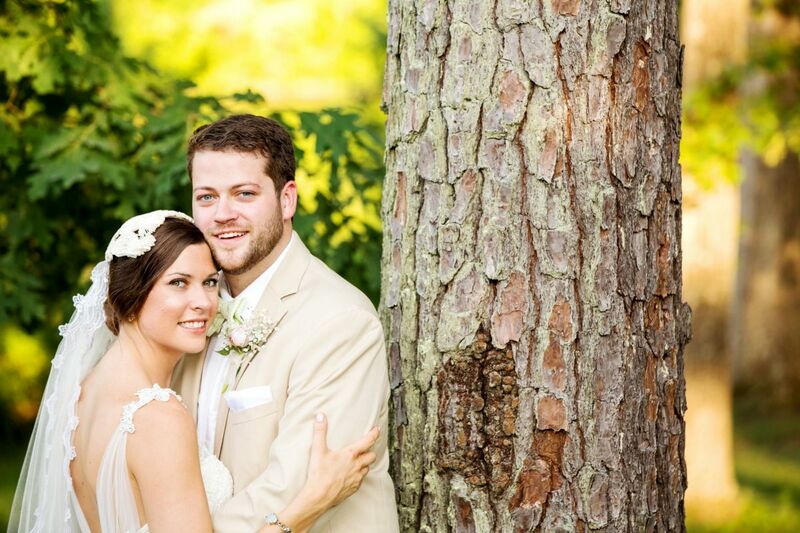 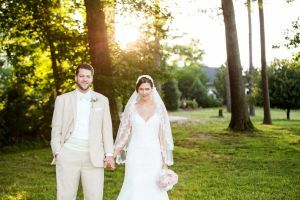 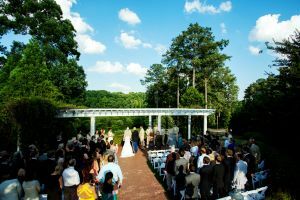 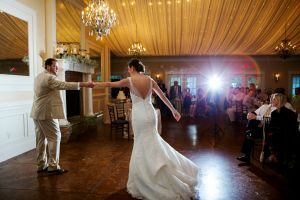 Kelsey and Josh had a stunning wedding out at High Grove Estates in Fuquay Varina. 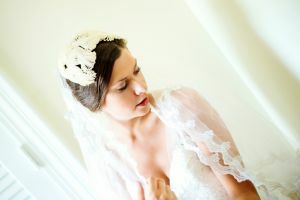 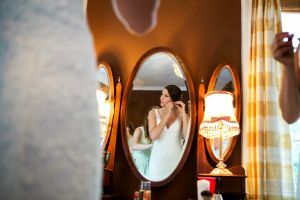 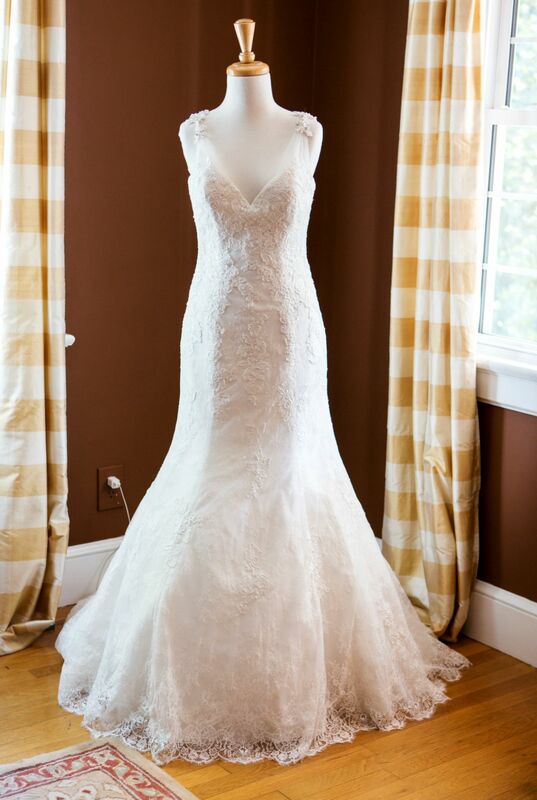 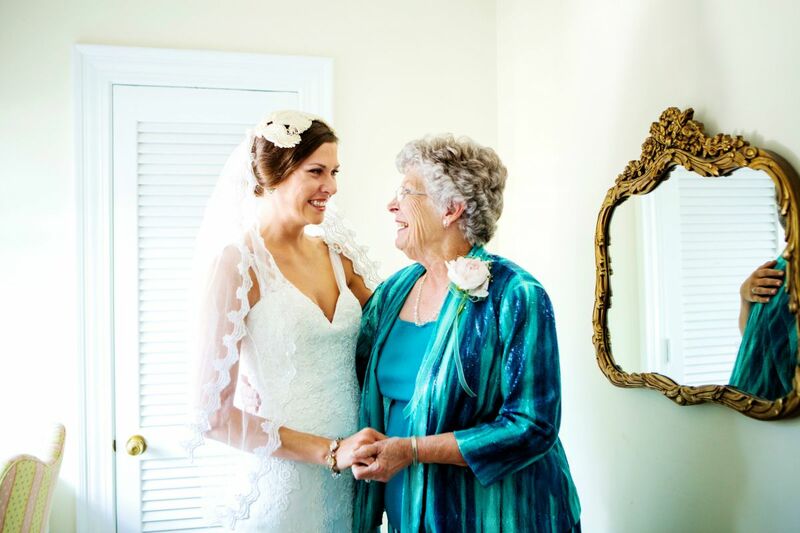 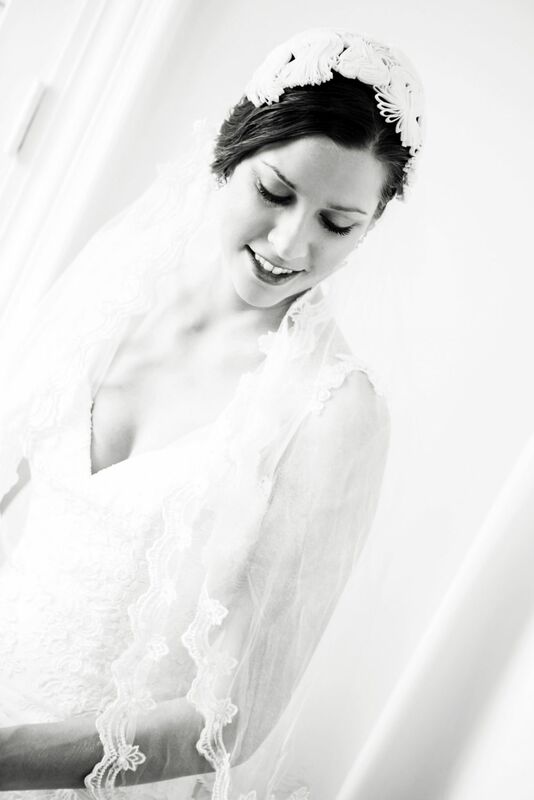 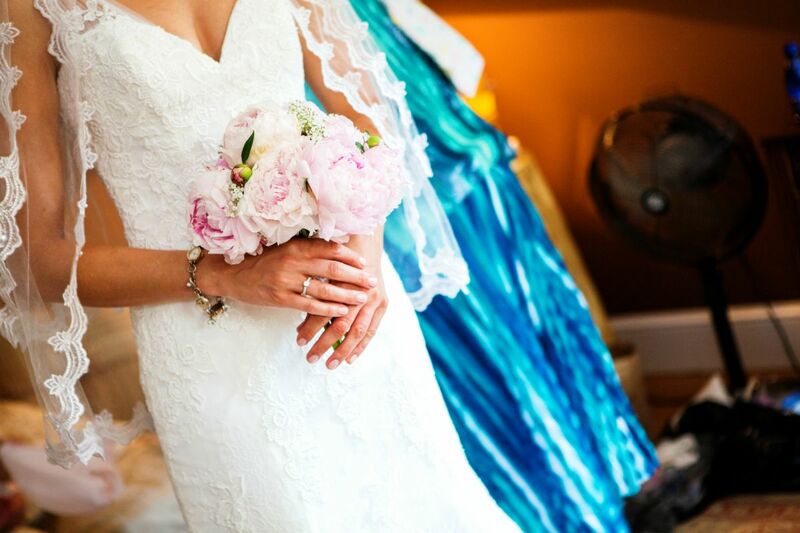 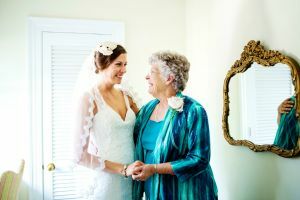 Kelsey wore a stunning lace dress and to top it off, she wore her grandmas veil that her mother had also worn. 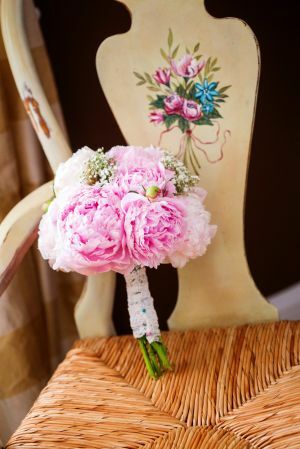 Kelsey’s mom also grew all the beautiful peonies that decorated High Grove. 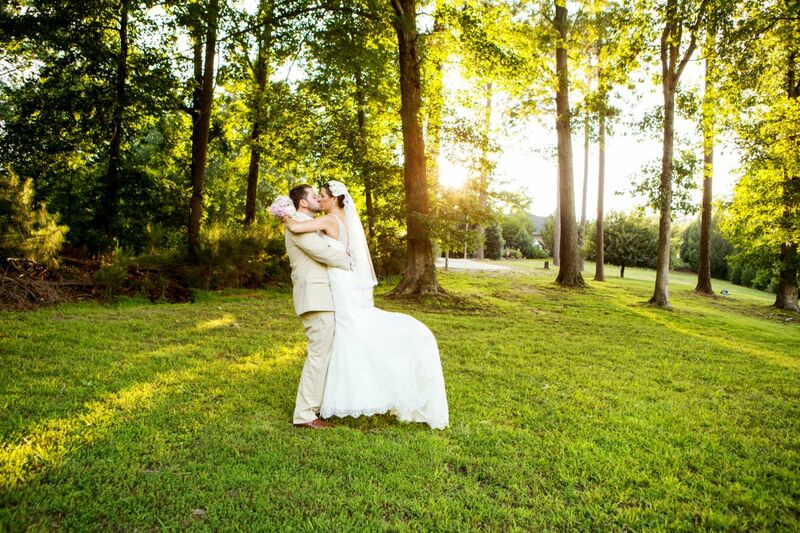 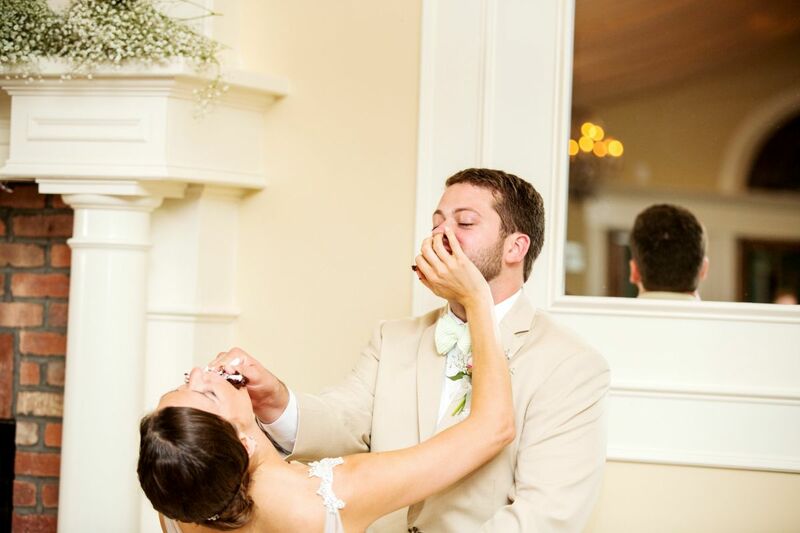 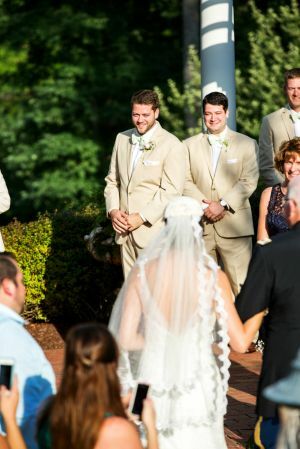 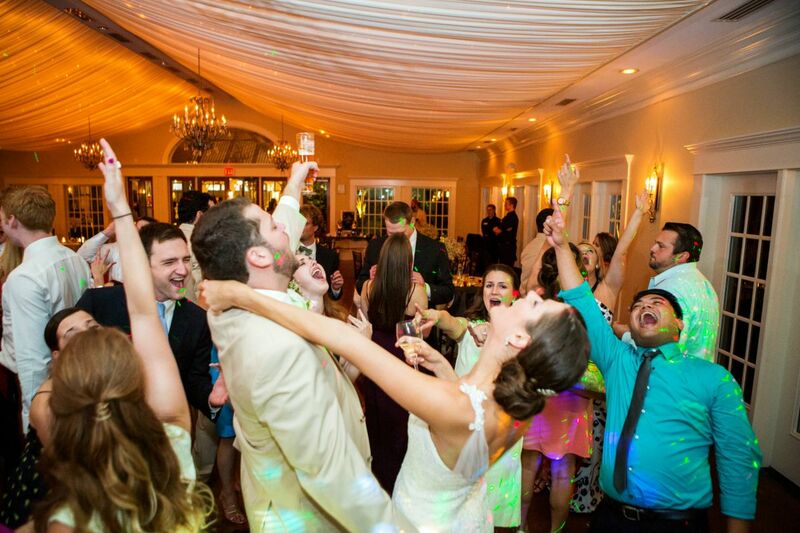 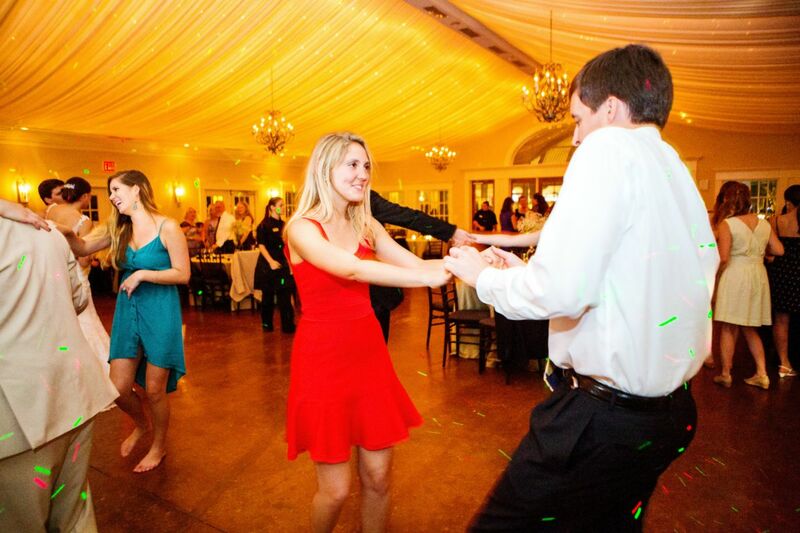 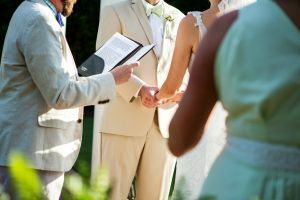 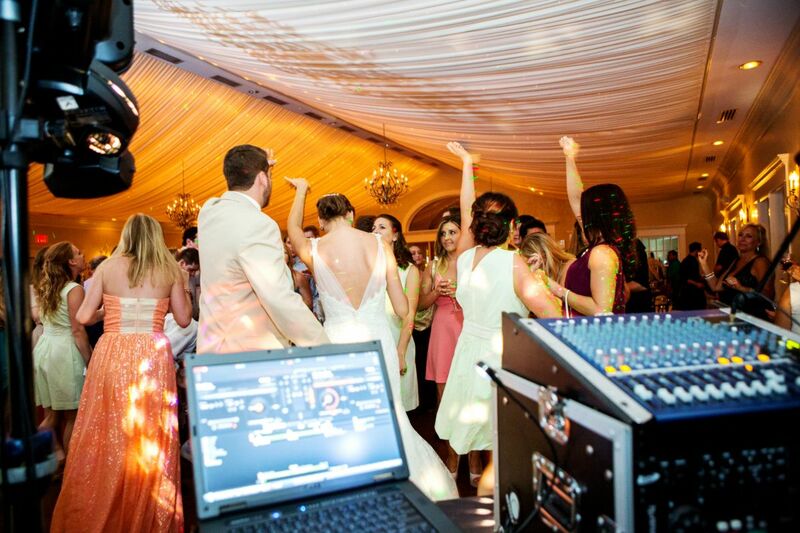 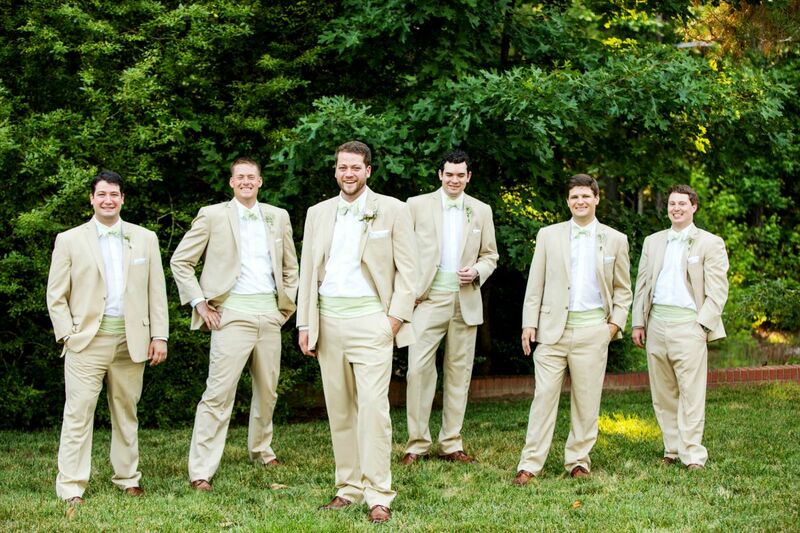 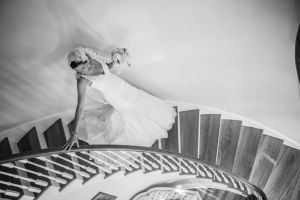 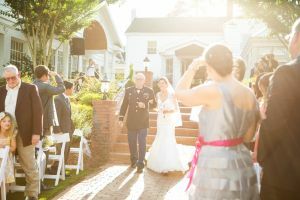 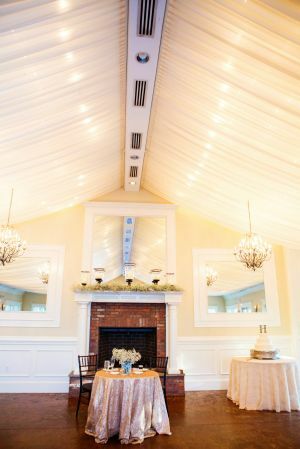 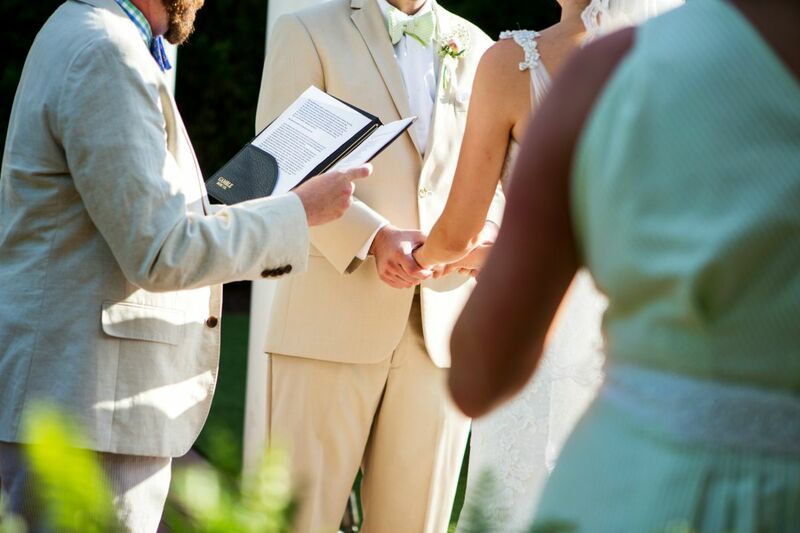 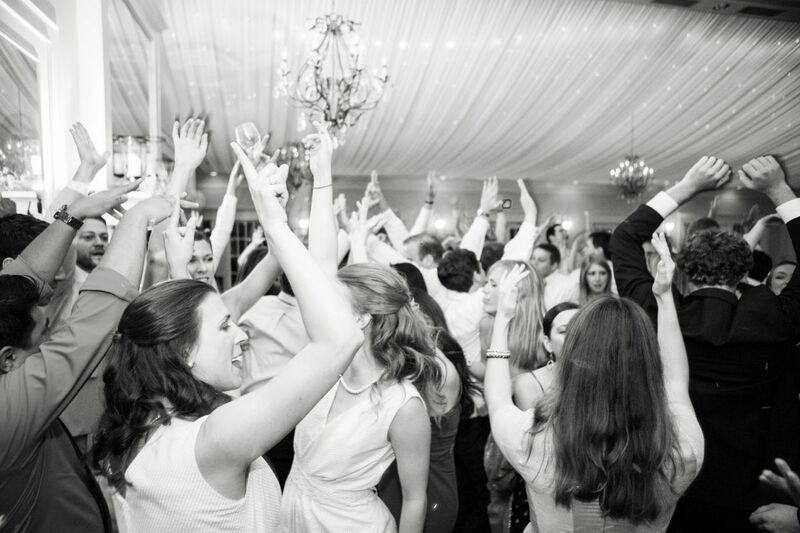 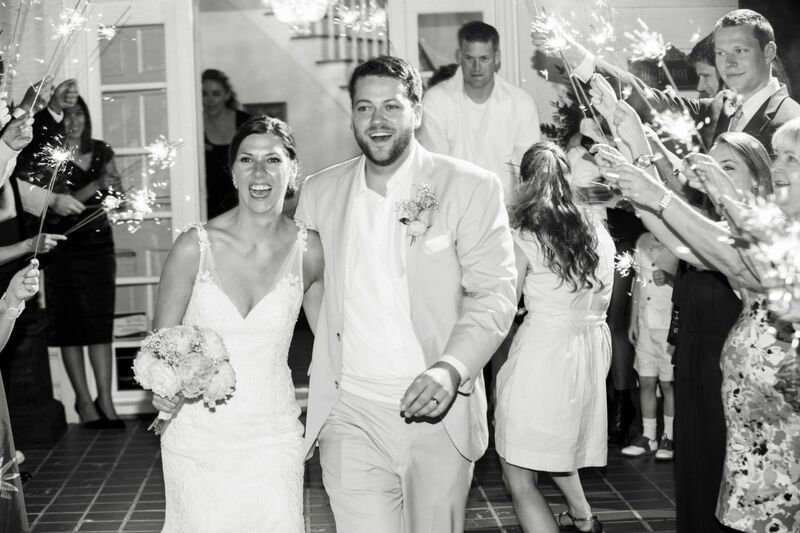 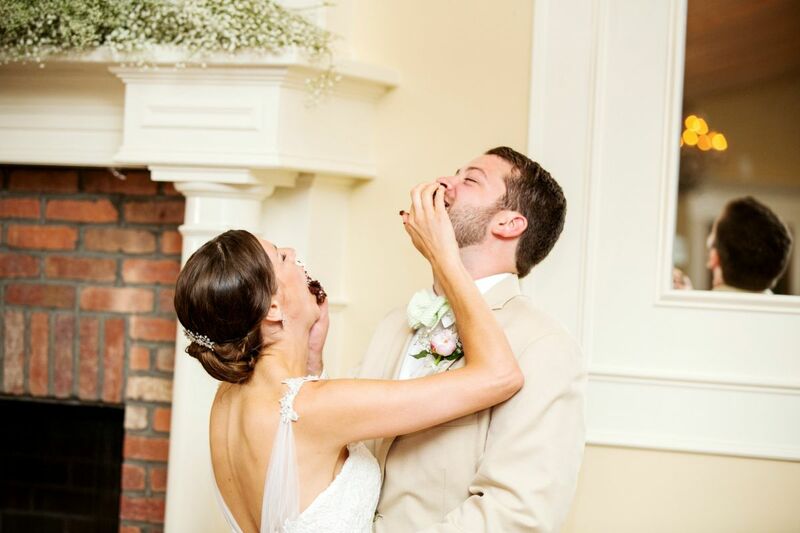 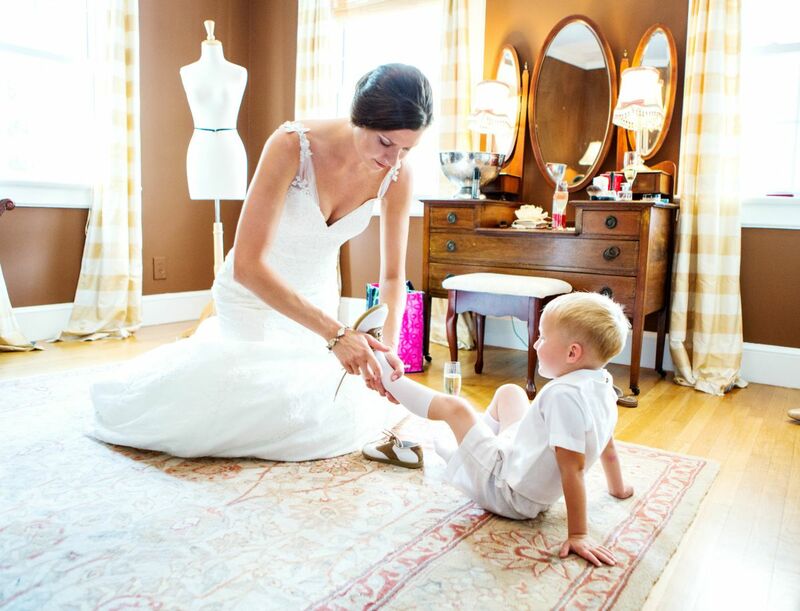 Kelsey and Josh’s wedding could not have been more perfect! 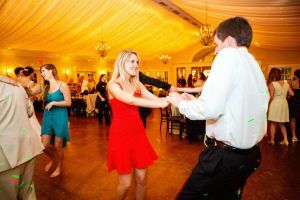 And to top it off, they and their friends are amazing shag dancers and their reception never had an empty dance floor!